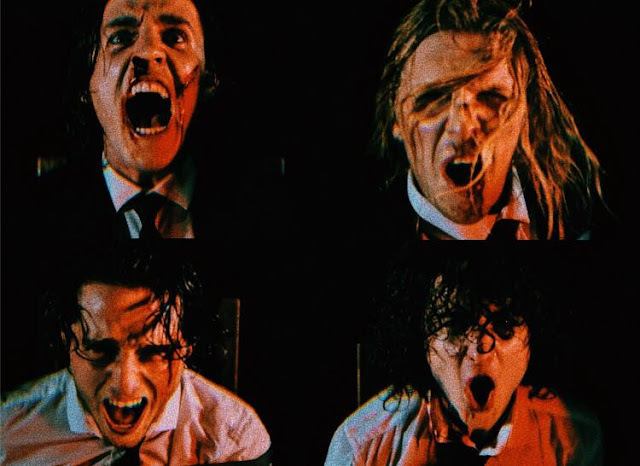 JUDAS are back with huge track, "Big Mouth"
JUDAS are back, and with a banger too! "Big Mouth" is a corker of an indie anthem with huge guitars, sing-a-long worthy choruses and addictive melodies. The track has even found it's way to The Premier League's official Spotify playlist (yeah even I'm surprised they have a playlist). Having previously played Isle of Wight, Kendal Calling, Tramlines and the Main Stage at Reading & Leeds the band are now looking to go further up the billing! Be sure to check them out live before they get big!